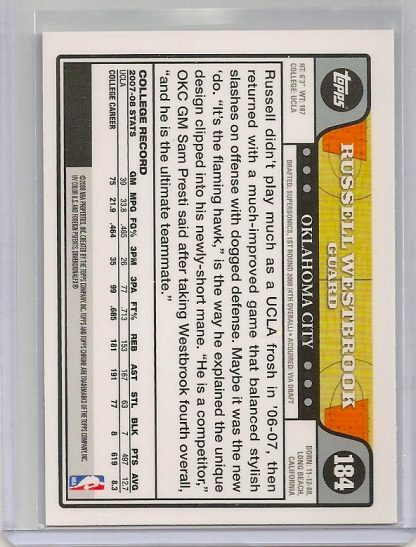 2009-10 Bowman ’48 Russell Westbrook Basketball Trading Card #55. 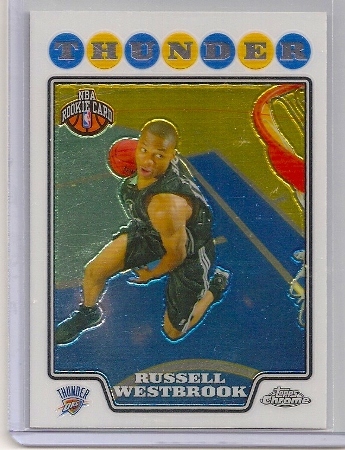 Russell Westbrook 2009-10 Bowman ’48 Basketball Trading Card #55. 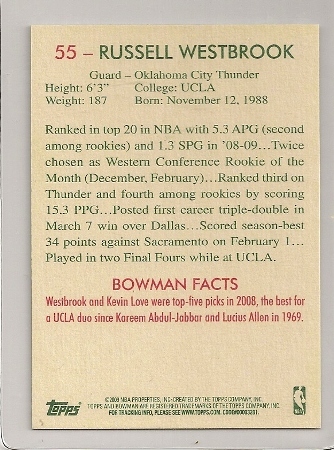 This is the Russell Westbrook basketball card from the 2009-10 Bowman ’48 set. 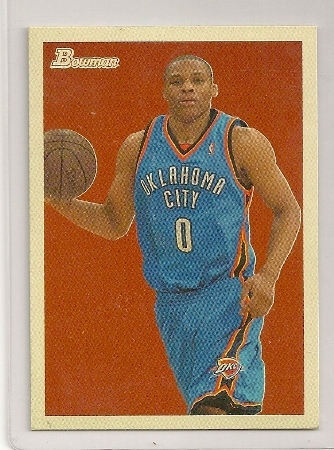 It is card #55 of the 121 card base set. 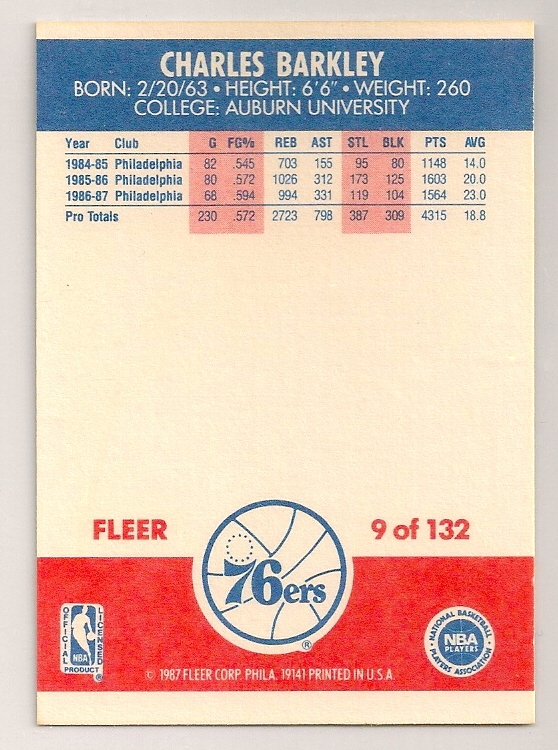 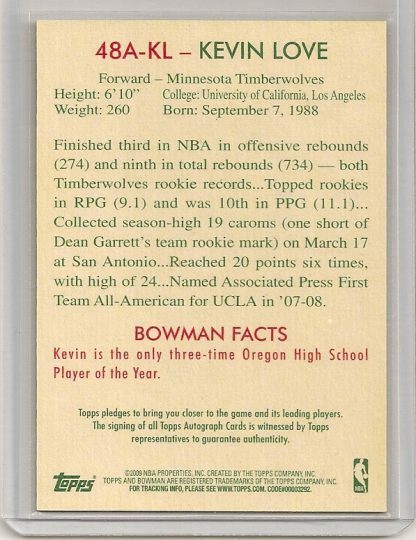 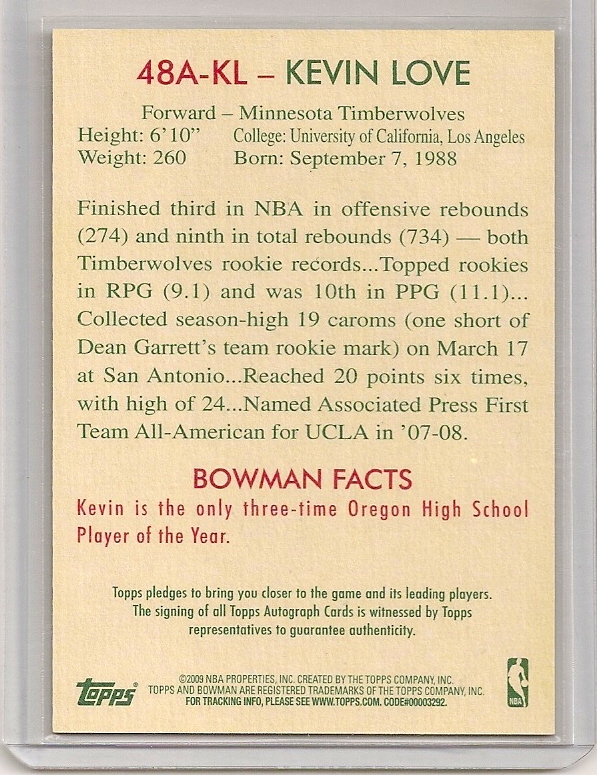 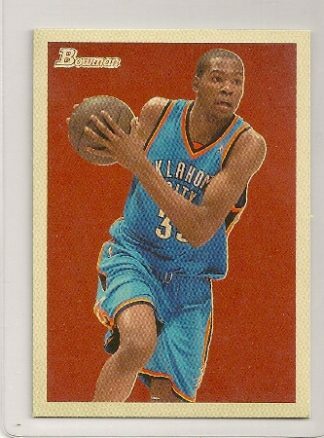 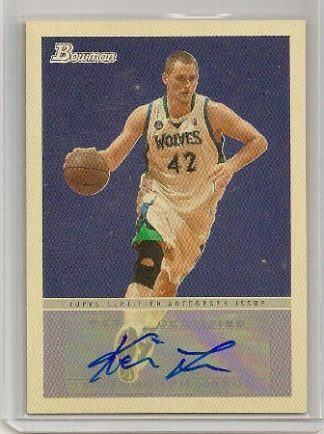 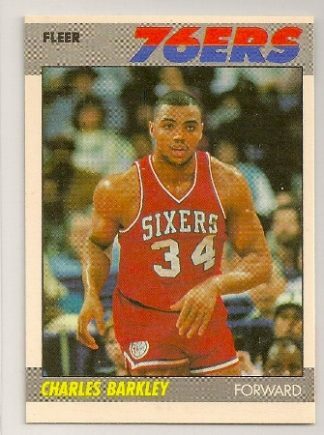 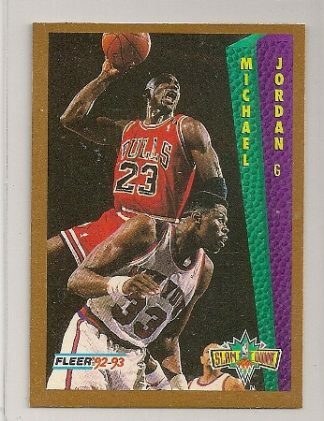 Click here to view the complete checklist of 2009-10 Bowman ’48 basketball cards.